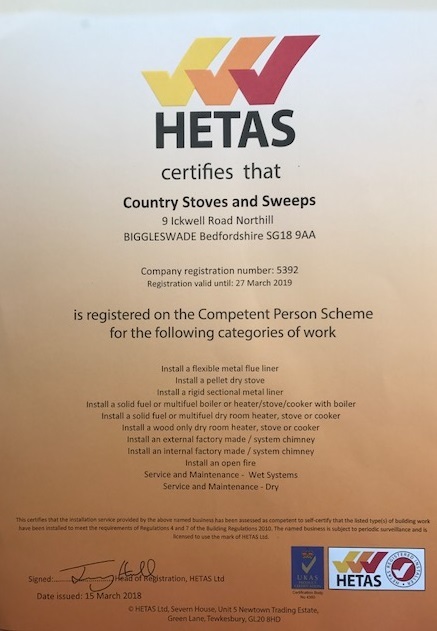 Country Stoves and Sweeps is a Family business based in Northill, Bedfordshire. 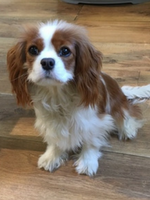 Our team are all local living in Biggleswade, Old warden and Hatch. We all have the same principles – customer service and communication along with high standards of work. HETAS stove installer & Institute of Chimney Sweeps qualified sweep, Julian carries out the surveys and quotes and installs the wood burning/multi fuel stoves and gas fires. Julian is also a qualified plumbing and heating engineer. 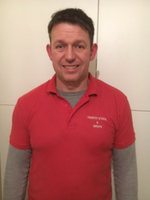 Interests – Coaches the Under 14s rugby team at Biggleswade, mountain biking and dad mechanic for his sons motor cross. 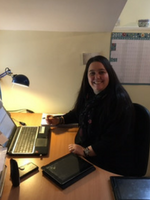 Works in the office covering all the administration, answering calls and booking in appointments, project manages and liaises on the installations booked in, accounts and marketing. 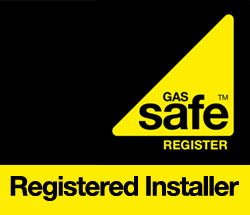 Gas Safe, plumbing and heating engineer and Institute of Chimney Sweeps qualified sweep. 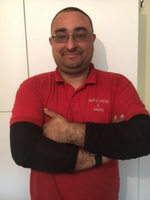 Works with Julian on installation of the stoves and gas fires, carries out the gas fire services and gas boiler services. 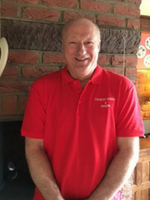 Interests- Volunteer First Aider for St. John’s Ambulance, any other free time spent with his 3 young girls. 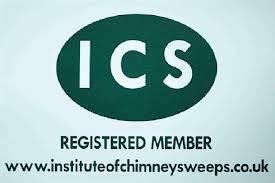 Institute of Chimney Sweeps qualified chimney sweep, our main chimney sweep and also carries out stove installations. Interests – travelling, any other spare time spent organising his upcoming wedding to Nena his fiancée. Builder, carpenter, tiler, plasterer, plumbing, install stoves – can do everything! Been a builder since he left school. 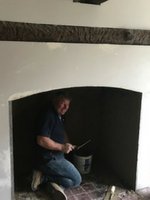 Graham does the fireplace alteration building work, laying hearths and rendering, installing lintels and beams. Interests – time with his son playing football, when he gets spare time projects in his own home. 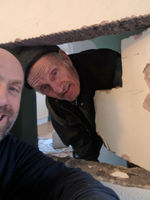 Builder for the last 20 years, works with Graham on the fireplace building side. Interests- enjoying his ‘retirement’ when he’s not working! 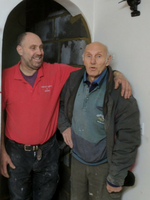 Builder, carpentry, plastering, tiling, plumbing for the last 20 years, his dad was a builder so he followed in his footsteps starting as a subcontractor for a large building company then started on his own. 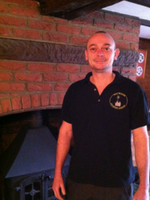 Alan carries out the fireplace building work, alterations, rendering, lintels, beams and hearths. Interests- Anything to do with motorbikes and cars. Multi talented builder, plasterer and tiler. Very experienced, Jamie does the fireplace work. Opening up the fireplace apertures, rendering, fitting lintels, beams, hearths and any tiling. Interests/likes – Travelling, football, tea with one sugar!